Did you go camping to Yosemite? Camping in Yosemite is one of the most amazing experiences I ever had as a camper. The park is gorgeous, with about ten campgrounds and numerous campsites. You will love the privacy in some of the campgrounds, all featuring fantastic views. If you are a Rock climber, or in the mood for a party, you can also definitely find a ground that can accommodate you. Additionally, all these campgrounds are just a short drive away from Yosemite, 45 minutes tops, and I really enjoyed some fantastic views while driving around with my friends. 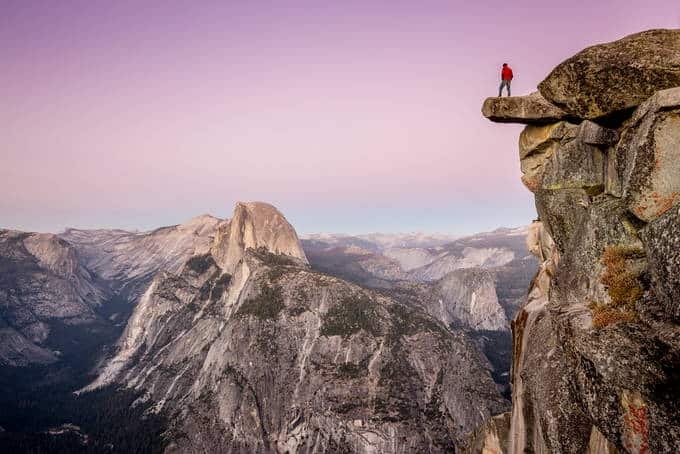 In this list I have some of the best Yosemite campgrounds that I fell for. Basically, I have done most of the hard work for you. Read on and make sure to book a reservation promptly, especially during the peak periods. 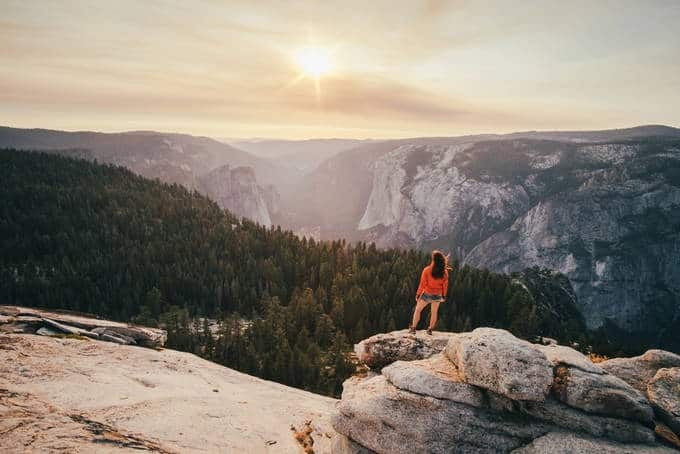 And do not forget to follow our thread to know more awesome places to camp in the U.S.
Yosemite Valley is the most popular campground in Yosemite. The valley, seven miles in length and with a width less than one mile, harbors waterfalls (some of the tallest waterfalls in North America) and spectacular views of its granite cliffs which you cannot miss. You will certainly enjoy the tour of its four campgrounds, which are free, during the day and enjoy warm baths in the accessible bathrooms with hot showers. Lower Pines campground has the advantage of being near the banks of a river (River Merced), which makes it feature among the most famous grounds. Spectacular views of the half dome blew me off my feet, and I mostly like the double campsites which can accommodate up to 12 people. The downside about this side is that it is only open from April all through to October, and reservations get sold out very fast. Spending a night in Lower pines campground will cost you $26 during its peak period mostly in April (last checked in Sept 2017). 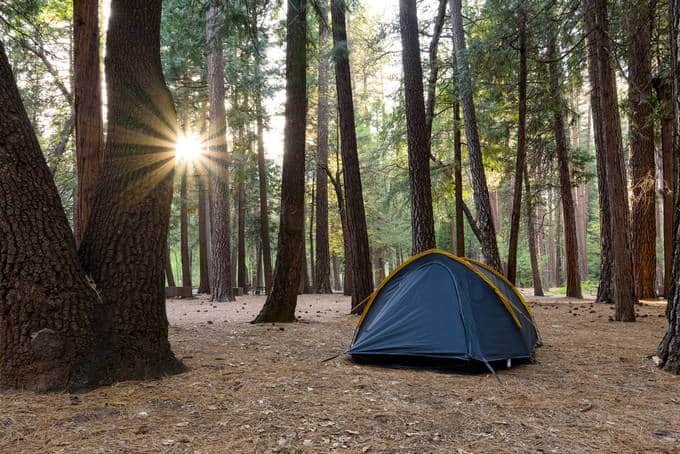 Camp 4 has 35 campsites, all of which are on a high demand throughout from April to October (first come first serve policy during this period). 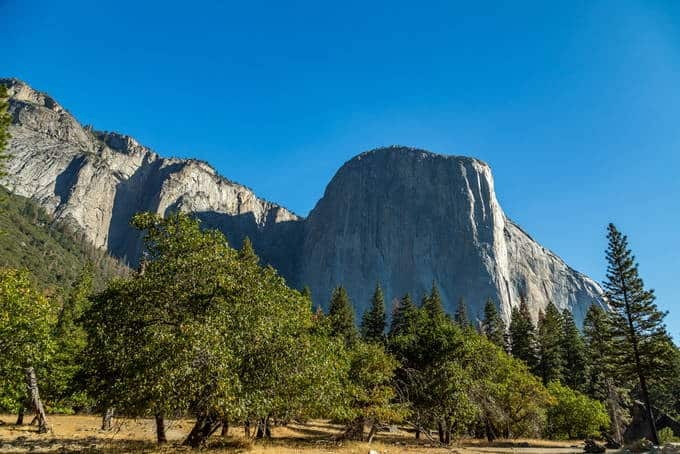 This campground is famously known for rock climbing, and its closeness to El Capitan only proves its popularity among rock climbers. If you love to walk, then this campground suits you because the ground cannot accommodate cars or trailers or SUVs. Unfortunately, pets are not allowed in the campgrounds, so make sure you leave yours at home with your neighbor or a friend. You can set up camp all year round at just $6 per person (last checked in Sept 2017). Most campers have one time, or another heard about Nevada falls, or Yosemite falls. Well, if you want the best view of these falls, then, make a reservation at Glaciers point road camping. The campground is 16 miles off Wawona road and lies at an altitude of 3000 ft. above Yosemite Valley. Glacier point road campground is famous for the amazing day hikes experiences that lead you all the way to the valleys south rim. Tioga roads final destination is deep into Yosemite, to a place called High Sierra. Without a doubt you will find the alpine scenery occupying the region to be outstanding, I would say the ‘finest ever. 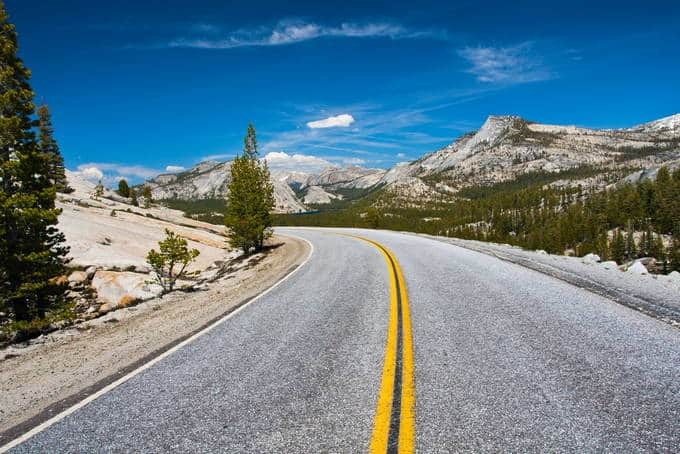 While in high Sierra, be sure to look out for Tuolumne Meadows which is easily accessible by car. 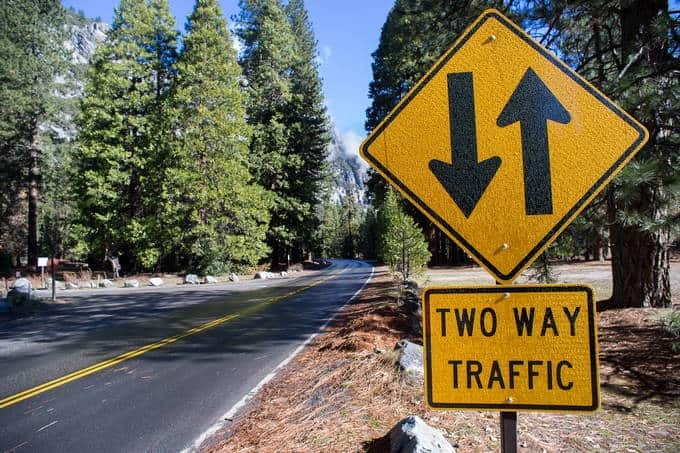 Tioga road has four campgrounds, all of which work on a first come first serve basis. However, during the winter season, the road gets blocked. The campground is therefore open all year until the first winter fall. 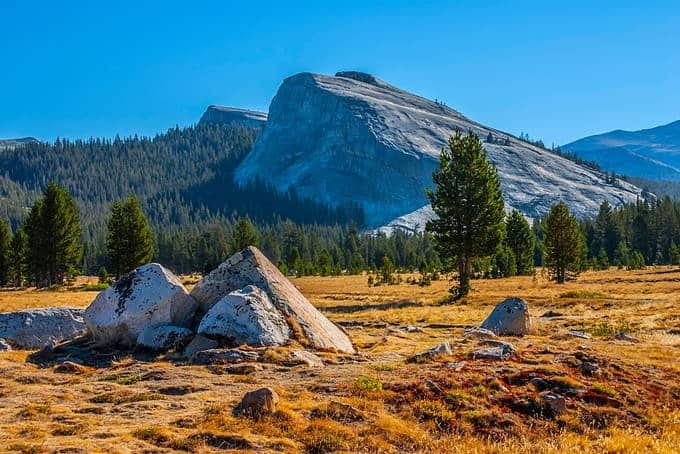 Tuolumne Meadows campground has it all, snow-capped peaks, glittering granite and Spectacular flowery meadows which are sure to provide campers with the ultimate camping experience. There are numerous hiking trails in Tuolumne Meadows for you and your family, leading to Yosemite’s alpine wonderland. During periods of excess heat and crowding, most notably in July and August, you can go to Tuolumne meadows for a change in temperature. 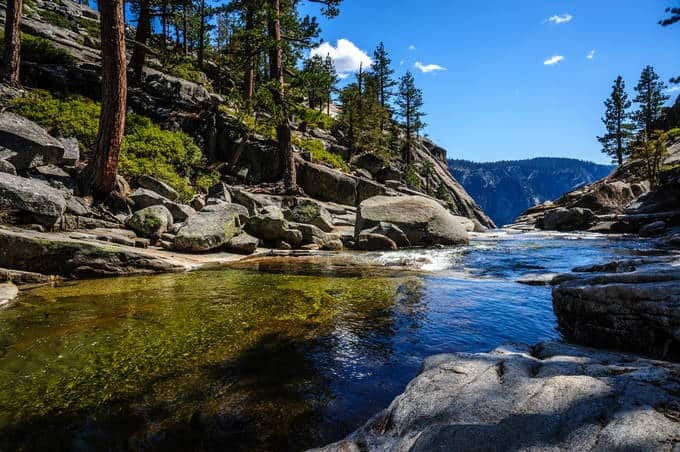 Yosemite Creek campground offers a great opportunity for tent campers to view Yosemite falls, so make sure you try out your tent in this campground. 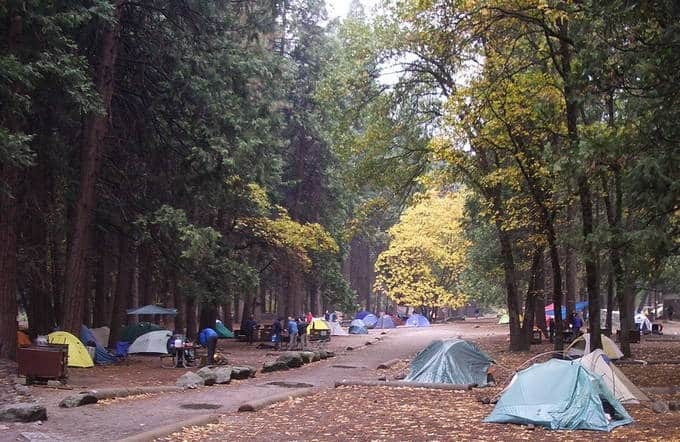 Yosemite Creek has 75 campsites, all reservations taking place on the first come first served basis. You should at least pack a tent heater because temperatures can dip to very low in the night. 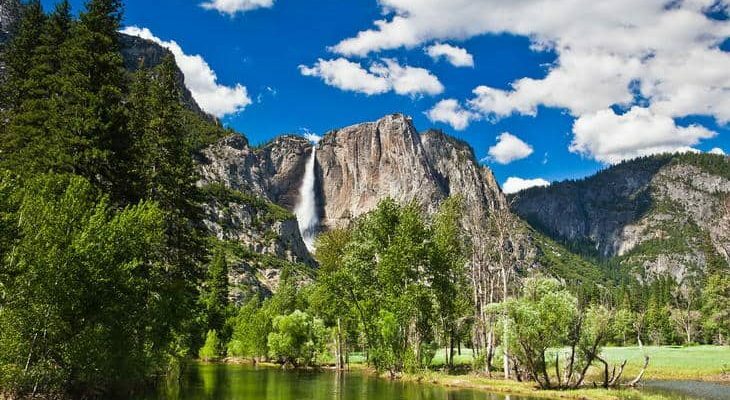 You will also get an opportunity to view Yosemite falls, following any of the multiple trails that exist. The creek is mostly open from July to September if the weather is favorable. 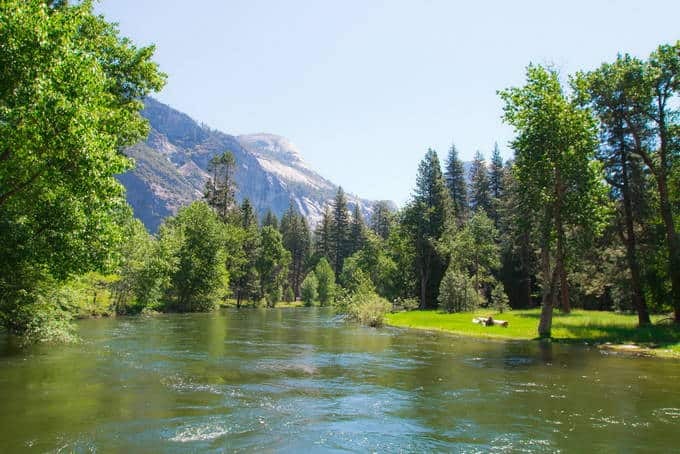 Many campers also consider North pines campground as one of the best fishing grounds in Yosemite. Just as Lower Pines campground, it is also situated along River Merced, but on the opposite side. You will have to book reservations early enough most likely before March because of its high demand. However, the campgrounds 81 campsites are very close together, so if you do not like your neighbor, then you will be in for a very long camping trip. Rates go at $26 per night (last checked in Sept 2017). I had a wonderful time in Yosemite, visiting most of the sites I have listed above. Camping has always been a passion, and as I said earlier, I have done most of the hard work in crafting this list. As always, don’t forget to bring quality gear while camping to make the most of any trip! Please leave me a comment in the comment section; adding to the list any other campground in Yosemite you think is just as awesome. You can also share the article with friends and family on the available social network.